Girl Geek Communications was founded in 2015 by local Billings nerd, Miranda Gilbert. 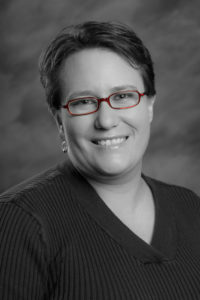 Miranda worked in marketing since somewhere around 2001, when she interned with an online training company while finishing her Bachelors in Mass Communication at Montana State University Billings and editing the student newspaper, The Retort. 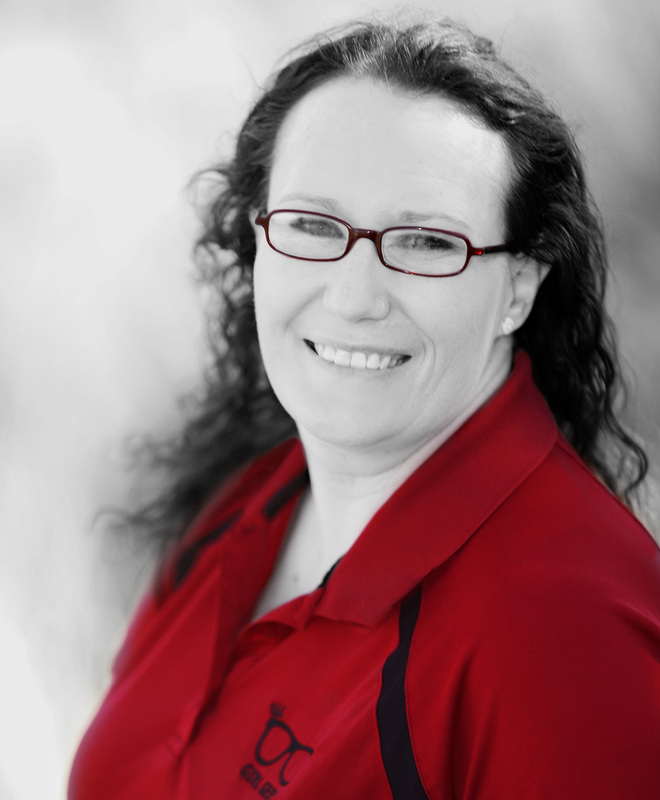 For more information about our founder-geek, you can see her Linked-In profile. As a lifelong learner and alumni of the Lambda Pi Eta honor society, communication studies has always been a passion. After 15 years of marketing, advertising, public relations, and technology experience, Miranda jumped off the entrepreneurial cliff. Girl Geek was born out of a passion and wonder for the evolution of human communication. And while social media and the “digital age” has drastically changed HOW we communicate, the WHEN, WHERE, WHY, and WHO elements of our communication habits are being revolutionized before our very eyes! While a website is still important today, it’s only one of the spokes on the wheel of your online presence. Online directories, review monitoring, and social media are the new necessity. Consumers no longer have to seek out your business information – they expect you to come to them! People are talking about your business online – let us help you join the conversation!